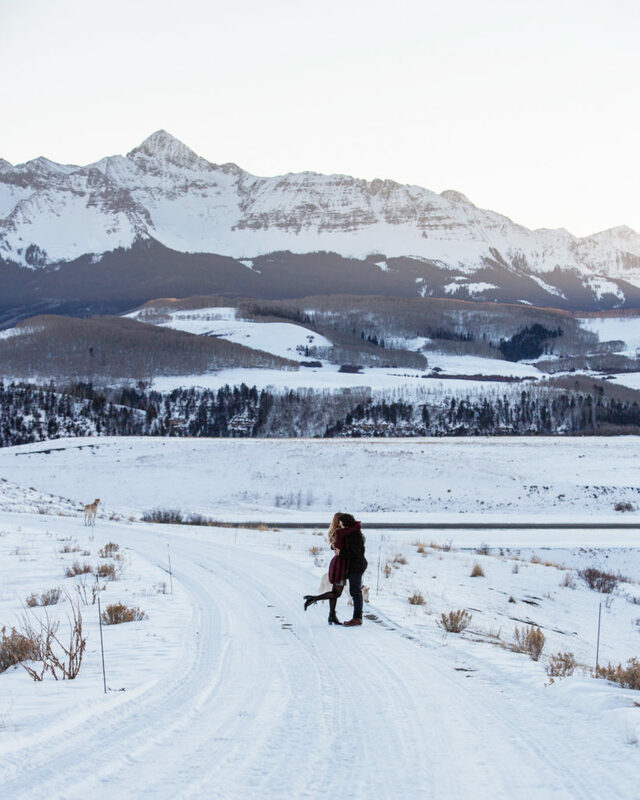 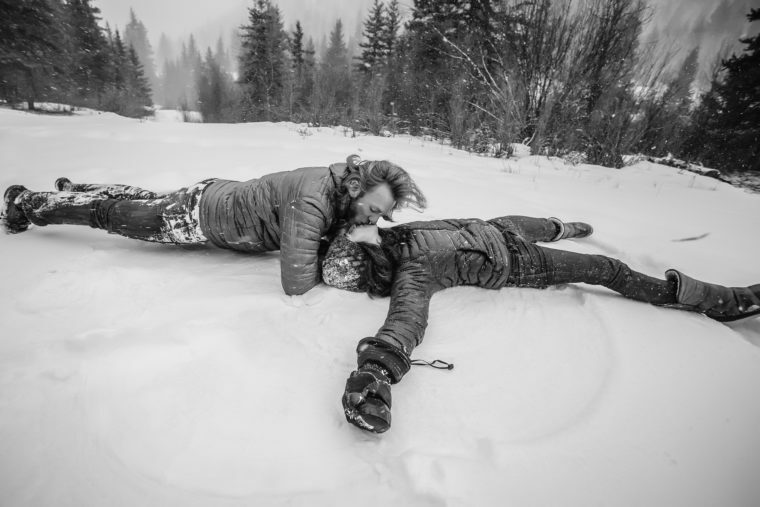 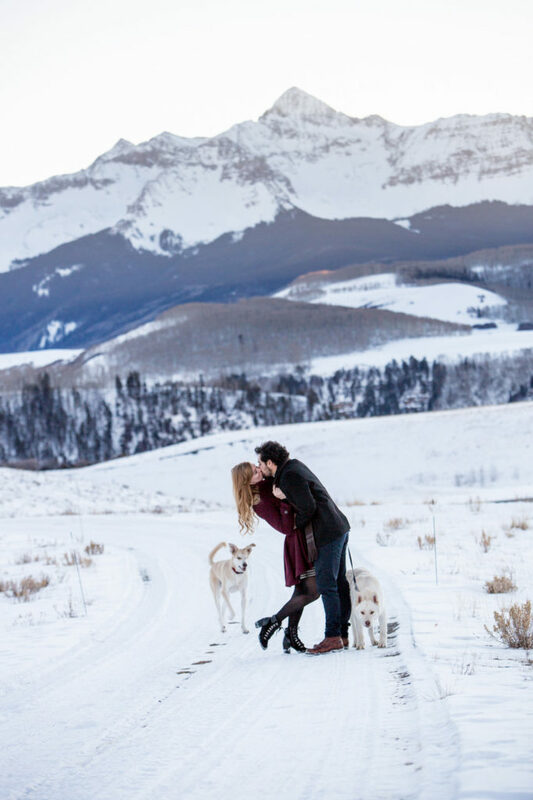 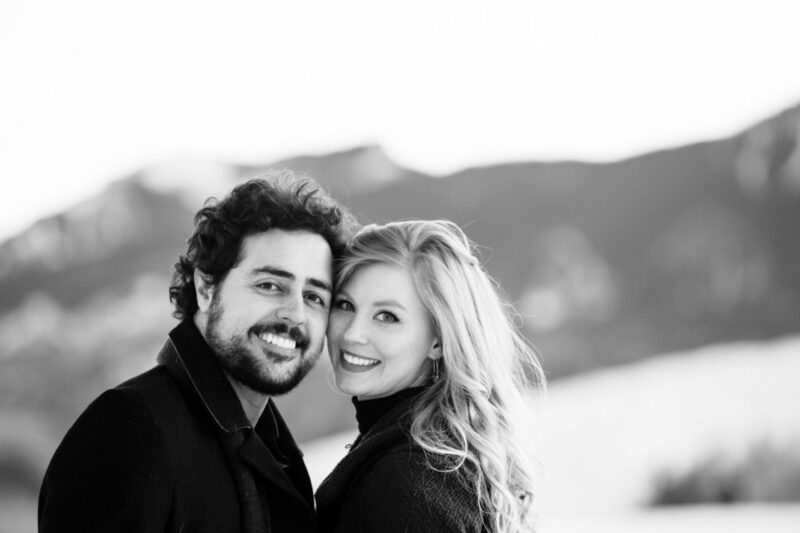 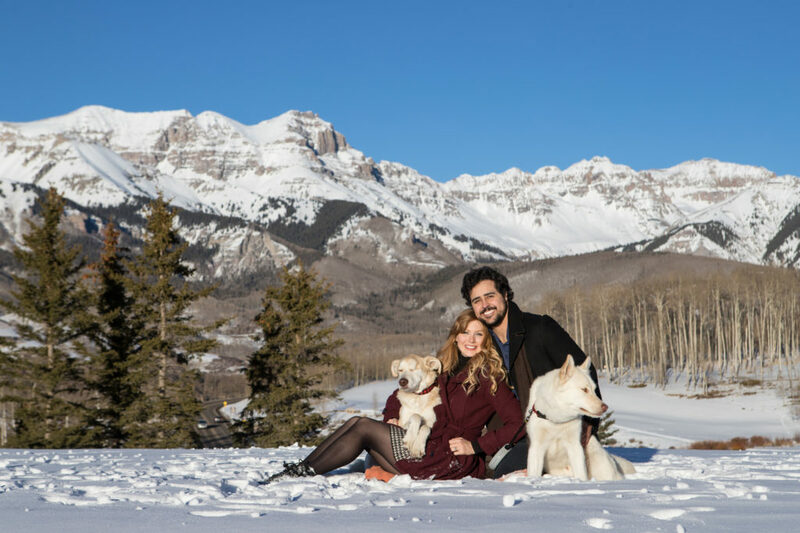 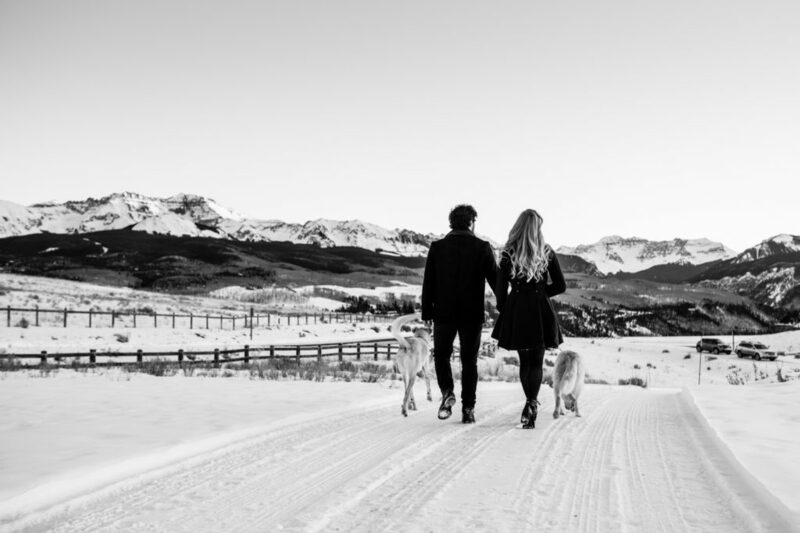 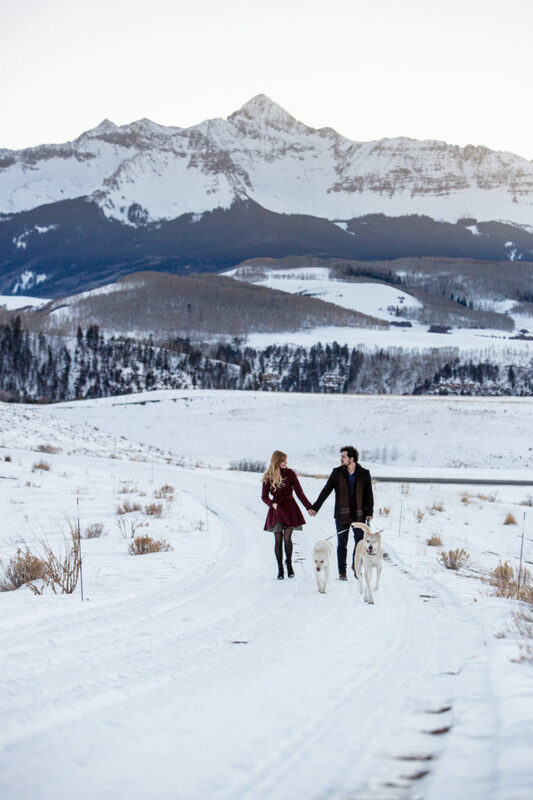 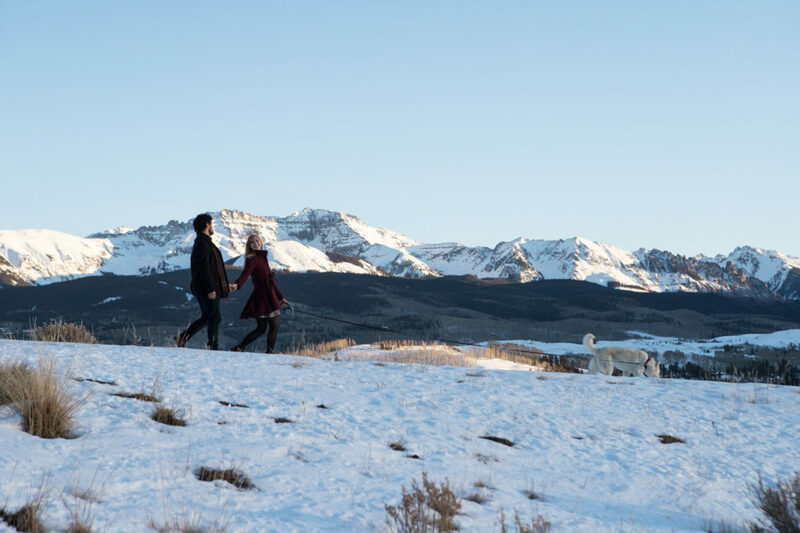 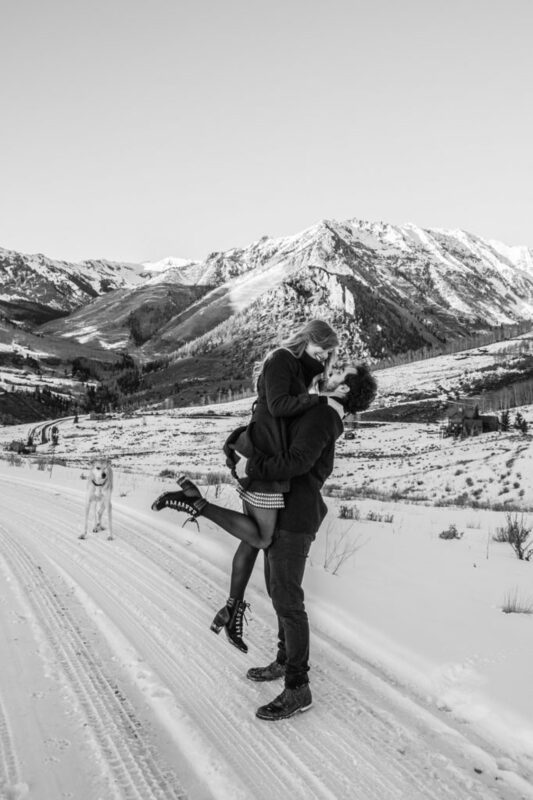 I love it when couples incorporate their dogs into a Telluride engagement session. 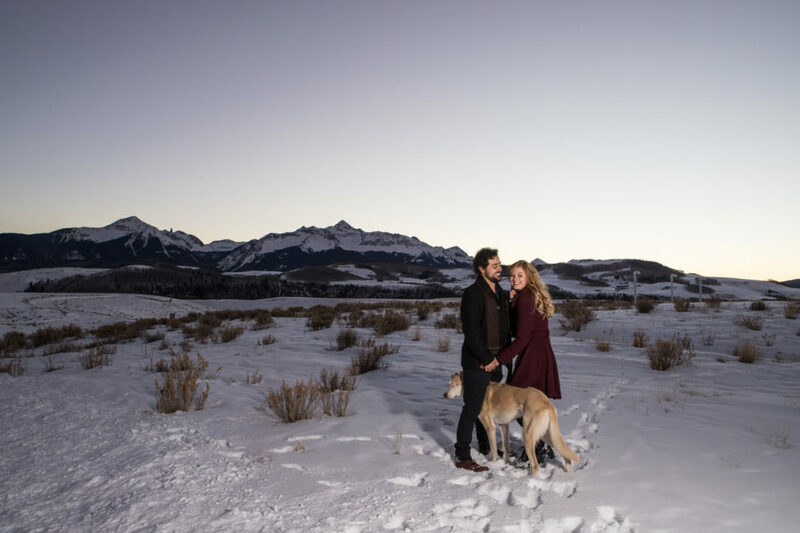 Something about Telluride and dogs. 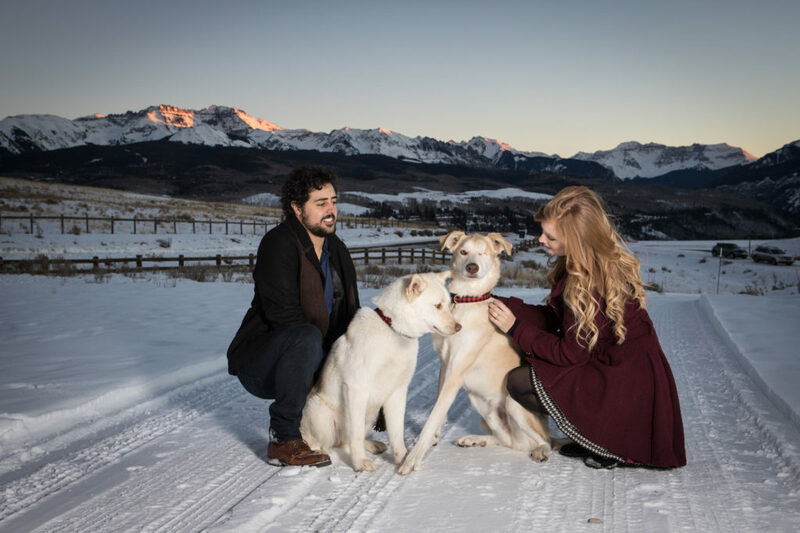 I love dogs. 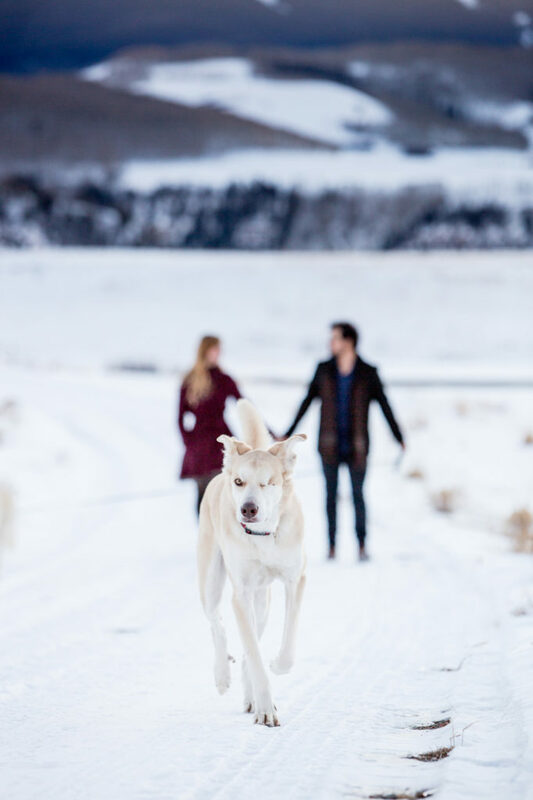 I’m a huge dog lover. 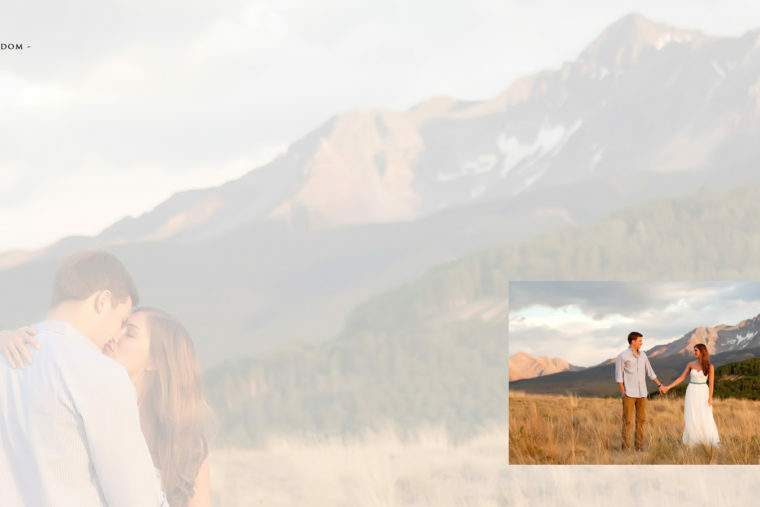 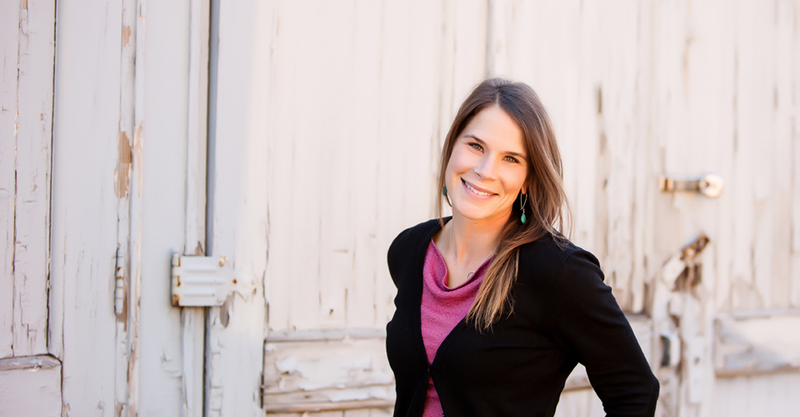 It always adds an element of surprise and gives a little spontaneity to the session PLUS how could you not incorporate the whole fam!